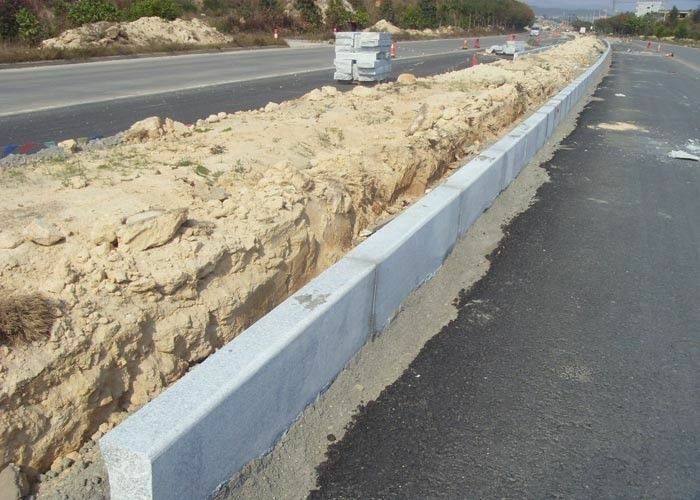 Kerbstone form has vertical, oblique type and so on. Walking along the Stone road, both simple and effective walking method to regulate the body's organs balance, can increase the fun, but also disease prevention and treatment, longevity, to protect pedestrians, vehicle traffic safety and ensure that the road along the edge of the orderly role.This paper introduces the construction technology of curbstone from digging trough, installing and reinforcing kerbstone, and summarizes the quality requirements and precautions of curbstone, in order to ensure the quality of construction and improve the aesthetics of road. 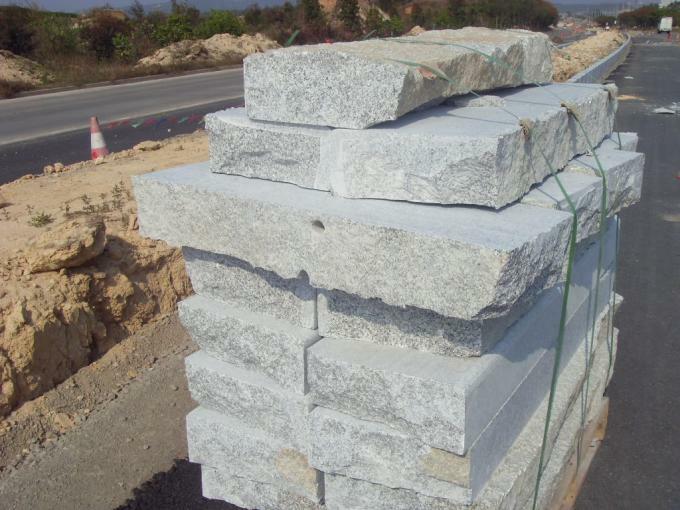 G654 Granite is one of the most famous granite species in the world, it's widely used as kerbstone and pavings all around the world. 1. 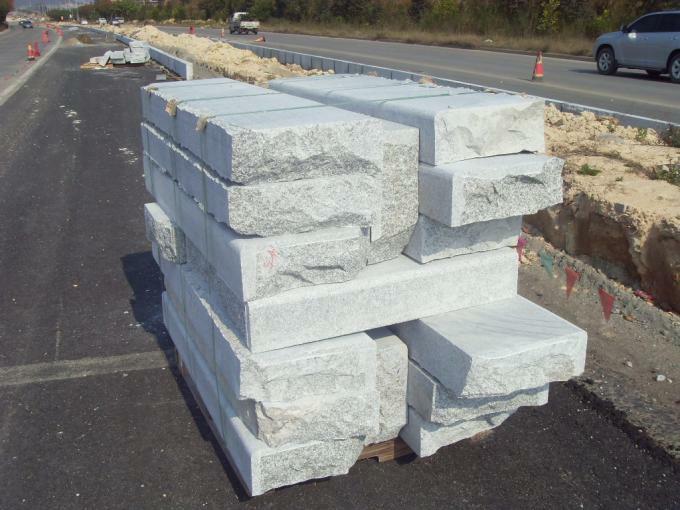 Kerbstone must hang the line to carry out the construction, according to the side plane top showing the high-line tension, according to the wire yard side flat stone, side flat stone to Ann is, should not roll, side top line straight smooth smooth, no high or low error tooth phenomenon, plane no upper and lower error, internal and external error tooth phenomenon. 3. 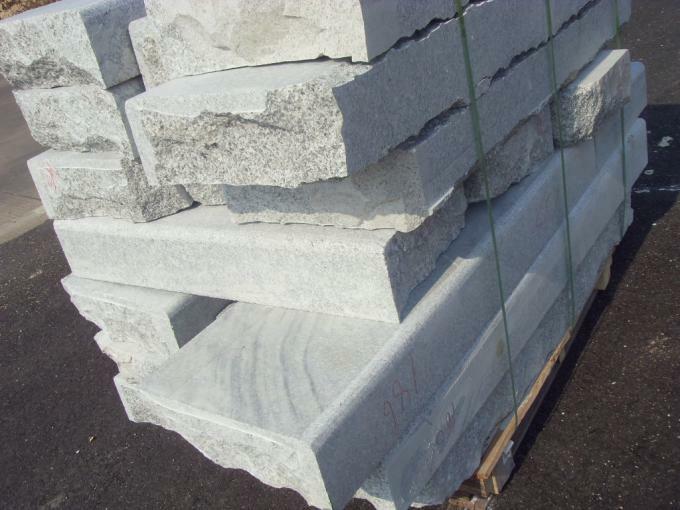 It's seam dislocation does not exceed 1mm, the side stone and the stone must be evenly staggered in the middle. 4. Its side of the flat stone should be guaranteed size and finish to meet the design requirements. 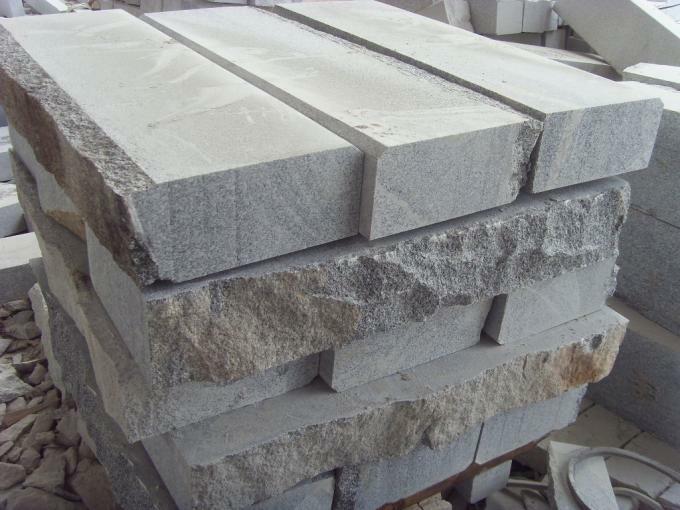 Beautiful appearance, on the corners of the side of the stone should be the design radius of the special processing curve stone, masonry to ensure smooth, round, tight seam. 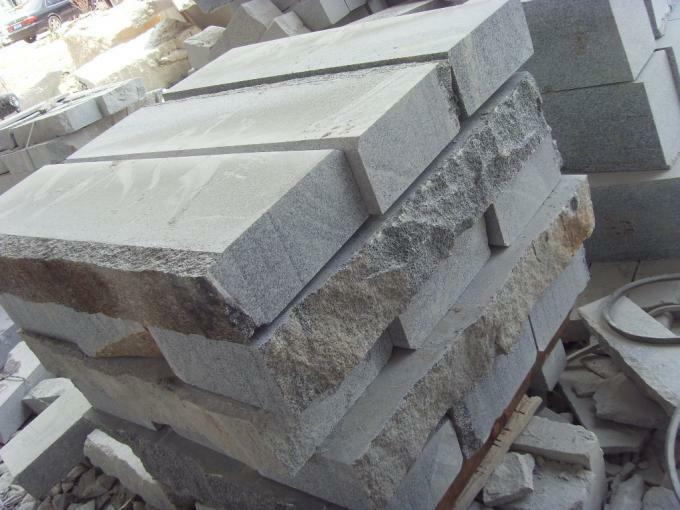 The curved side stone must be polished after artificial fine chisel.